Just like Google Maps, Bartercard Search will allow you to search for members around you regardless of where you are in New Zealand or our Island holiday destinations. It’s quick, simple and easy to use - you can even use it to rate other members! Providing feedback via the rating system allows you to highlight how great a service or product is, giving confidence and peace of mind to all our members. 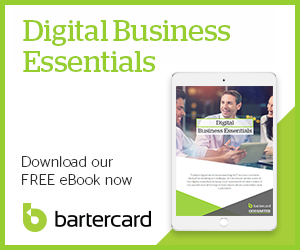 Take advantage of the new way to search by visiting search.bartercard.co.nz on your mobile or desktop today!